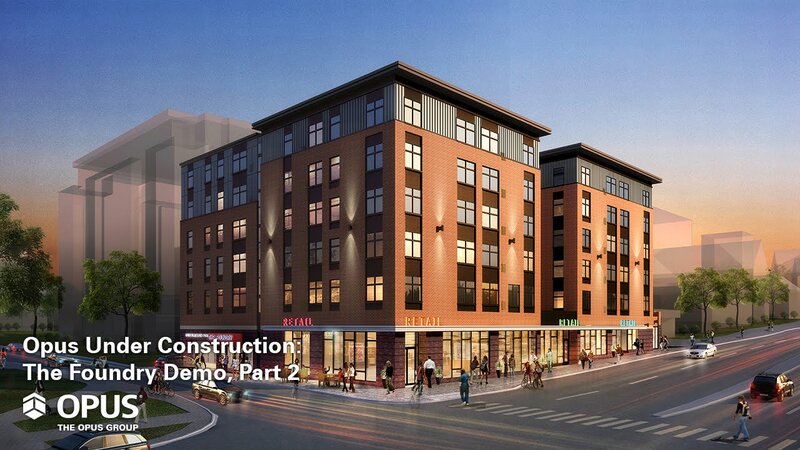 After expanding its student housing portfolio in campus neighborhoods in Minneapolis, Milwaukee and Madison, Wisc., Opus added to that list with the development of The Foundry – a luxury apartment complex with a premium location just steps away from Iowa State University’s Ames campus. The six-story, mixed-use building features 7,500 square feet of ground-level retail with tenants such as Starbucks and Barefoot Campus Outfitter and an additional 1,936 square feet available for lease. These retailers not only enhance the living experience for residents, but they also provide additional enhanced options to the surrounding community. 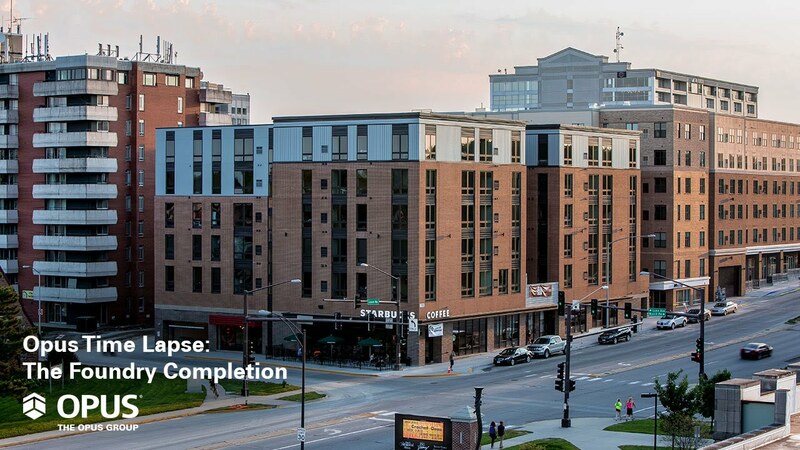 The completion of The Foundry is a continuation of Opus’ strong expertise in the student housing sector across the Midwest.